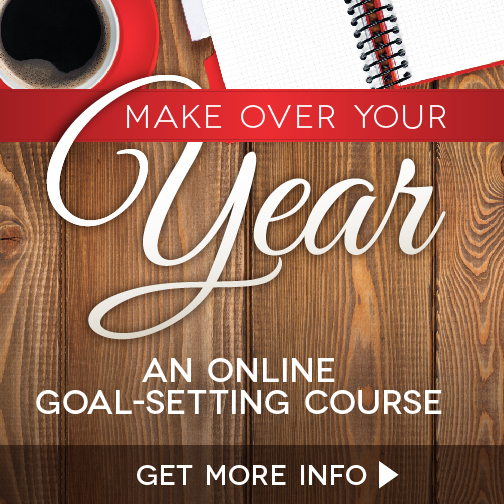 3 New Ways to go From Overwhelmed To Organized! 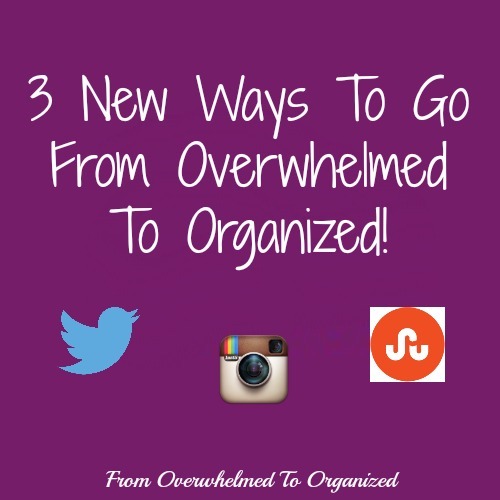 | From Overwhelmed to Organized: 3 New Ways to go From Overwhelmed To Organized! 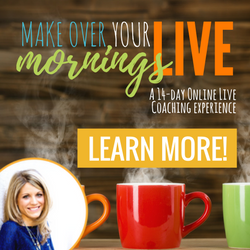 3 New Ways to go From Overwhelmed To Organized! 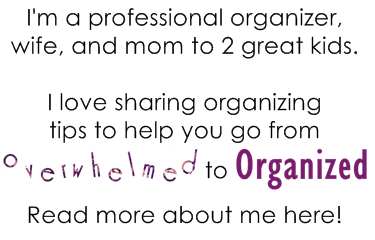 Do like the organizing and decluttering tips I share on From Overwhelmed To Organized? Did you know I share other ideas on a variety of social media sites too? Things that never get shown on the blog! People have been encouraging me for years to join Twitter, and more recently Instagram. And I finally did! I've also been hearing so much about Stumble Upon lately, so I decided to join it too! For all you veterans of Twitter, Instagram and/or Stumble Upon, if you have any tips to get me going, I'd love to hear them! You can always find follow buttons to all of these sites up in the very top right corner of the blog. And, you can find social share buttons at the end of each post. Which social media site is your favourite? Why do you like it? I have a love/hate relationship with Facebook, but really enjoy Google Plus and Pinterest. I need to use Twitter and Instagram more often! Sounds very similar to me Elaina! 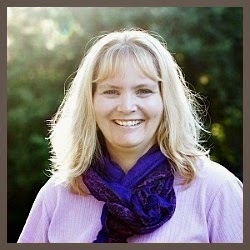 I also use Google+ to promote my blog posts. Yes, FB can be very entertaining! 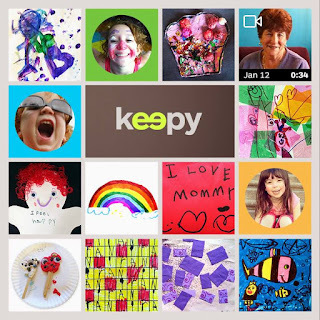 I'm linking G+ the more I get to know it. I use Instagram, Twitter, Google+, Pinterest on a daily basis. I don't like FB and just go to post my laters post. Wow you've got a lot of social media happening Helene! Good for you! You Spoke and I'm Listening! Holiday Gift Giving Organizing Ideas Galore!